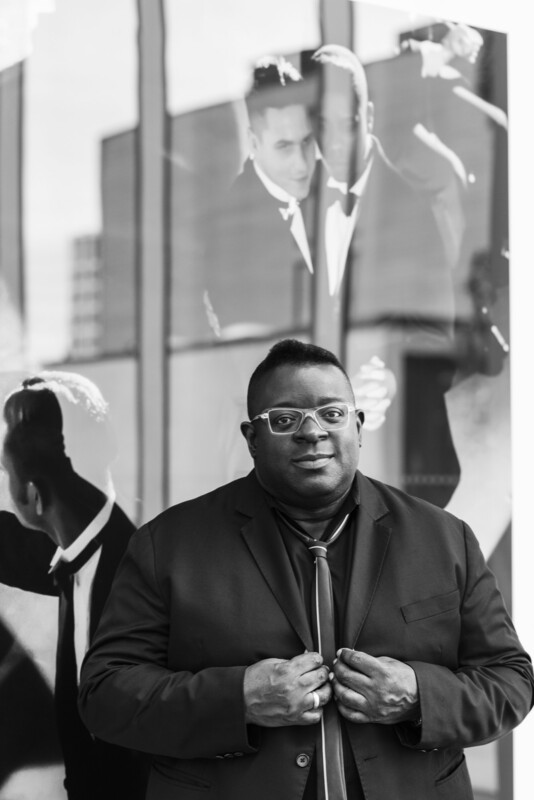 Isaac Julien Studio is pleased to announce that Isaac Julien will be taking part in the Master Artist Residency this October at the Atlantic Center for the Arts in Florida. The Residency Program brings together three “Master Artists” from different disciplines who through an online application process, each select eight “Associate Artists” to participate in the three-week program. The essence of the program is to provide a collegial environment for artists of all disciplines where they can engage in meaningful interaction and stimulating discussions, while pursuing individual or group projects. It is an ideal setting for the exchange of ideas, the inspiration for new work, and the cross-fertilization of disciplines.